We offer a wide range of services throughout Laurel. Let our professionals help you make the most of your home; whether you need a new roof or are looking to update the house with a new addition we are here to make the process smooth and enjoyable. If you are looking for a reliable roofer who will repair, replace, or install a new roof on your house, our experts are ready to assist you at an affordable price. Although the climate in Laurel is quite comfortable, without proper maintenance, your roofing materials will deteriorate, and sooner or later, your roof will sustain damage. Instead of calling a professional to repair your roof due to extensive rain and wind damage, hire our firm to waterproof and weatherproof your dwelling from weather damage in time. By using natural but strong insulating materials such as natural rubber, and by applying high-quality sealant, your home and attic will be completely dry and protected from leakage. 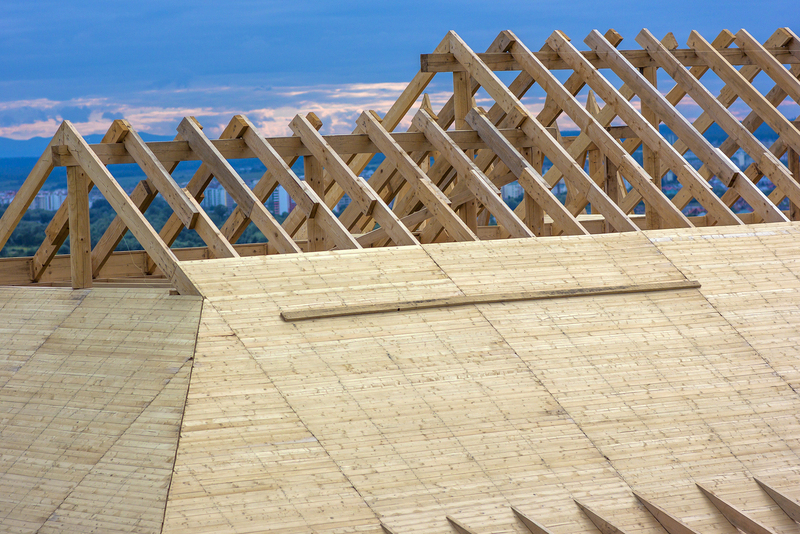 If you want to prolong the lifespan of your roof, you must maintain it properly. Proper maintenance also includes cleaning your chimney and rain gutters. No matter what kind of problem you have, the experts at Chase Remodeling, a division of Insulators Home Exteriors, are ready to provide you high-quality services in the shortest possible time. 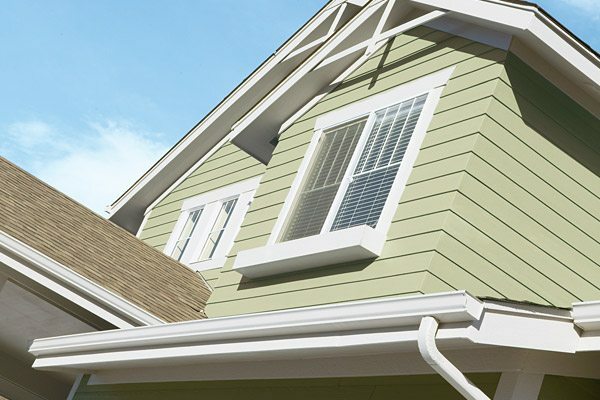 When your exterior becomes damage due to bad weather or lack of maintenance, reliable siding contractors are ready to help you. Our professionals have the right equipment, tools, knowledge, and skills to complete any project successfully. Our high-quality services ensure there will be no cracking, staining, leaks or similar damage in the future. By using the most popular materials such as vinyl and composite wood, less maintenance will be required, and the overall curb appeal of your house will be significantly improved. Curb appeal is much appreciated in Laurel’s real estate market, and by enhancing this aspect, your home's market value will also increase. We are experienced in handling different types of materials, and we can help you choose the composition that will provide you optimum energy efficiency. If you want to install, repair, replace, or termite proof your exterior, call today. We can help you protect your residence from cold and harsh weather and prolong its lifespan. If you are looking for a local renovation contractor that handles kitchens and bathrooms, you should look no further than our company. We are ready to give your room a complete makeover at an affordable price. No matter what type of material and fabric you opt for to implement in your kitchen & bath, our experts will provide their assistance to you. 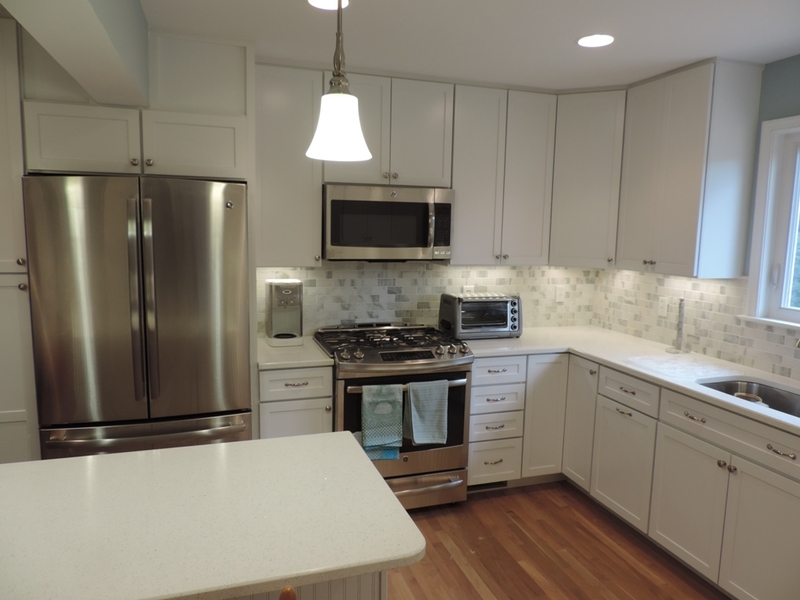 Call us if you want to replace your flooring, lighting, cabinets, countertops, oven or stove. When it comes to bathroom remodel, contact us if you want to replace your sinks, toilets, faucets, bath, flooring, tiles and similar. If you aren’t sure whether or not you can implement the new island design or other styles in your kitchen area, our company can also provide assistance because we are familiar with the building codes in Laurel. Feel free to give us a call to discuss your remodeling project, and we promise you we will come up with a plan to realize your desires. If you would like to see some of our designs in person, whether you are in Laurel or Olney stop on in to our showroom in Burtonsville, Maryland.